The opera produced by the China Arts and Entertainment Group, which made its debut at the Guangzhou Opera House in 2018, has a German composer, a Danish stage director and is performed in Chinese by international singers. CFT's art director Giuseppe Acquaviva, who says the opera is "important in many ways", also calls it the fruit of the cultural exchanges between Europe and China, two ends of the ancient Silk Road. Nearly 700 years ago, Marco Polo, the first European who left a detailed chronicle of his 24 years in Asia, amazed Europe with his travel notes. And ever since, his name has become a symbolic link between the East and the West. According to the MoU signed between CFT and CAEG, the opera is scheduled to be staged at the Italian theater in Genoa in September. And it will be the opera's first foray into the overseas market, according to the executive producer Chen Rui. To bring the audience back to the ancient Chinese city of Lin'an (now the capital of Zhejiang province in East China) where Marco Polo met his beloved girl, British video designer Luke Halls will use advanced holographic projection technology. Speaking about the show, Chen, who is also the assistant general manager of the Guangzhou Opera House, says: "This time we will present Marco Polo's legend with an original Chinese-written opera. And this is an unprecedented attempt." As for the CFT view, Acquaviva, who decided to introduce the opera to the Italian audience after watching it in China last year, says: "Marco Polo is the pioneer of China-Italy cultural communication. He made the Europeans start yearning for China." Separately, CFT superintendent Maurizio Roi says the opera is an exemplar of cooperation between the East and the West, adding: "When the new production premieres in Genoa, it will be a true joint project between Italy and China." According to Roi, the CFT will provide the orchestra, the chorus, and the set for the Italy premiere in September, but the opera itself, the costumes, and the cast, excluding the personage of Marco Polo, will fall to the Chinese side. Focusing on the important takeaways from the project, Acquaviva says: "This will be important in many ways. First, because it's important to produce new operas, and also because of the value of strengthening ties between Europe and Asia. That's what Marco Polo did, and with this production we'll do our part as well." The upcoming show is not the first time that Italian and Chinese artists have cooperated on a story about Marco Polo. Thirty years ago, the TV series Marco Polo co-produced by China, the United States and Italy was broadcast in 1982 with then well-known Chinese actor Ying Ruocheng playing Kublai, the founding emperor of the Yuan Dynasty (1271-1368), who warmly welcomed the Italian explorer. Ying showed his fluency in English in that TV series. And this time Italian tenor Giuseppe Talamo will sing in Chinese on stage. The 39-year-old Italian singer says although he has performed roles in English, French and German, he has never sung a note in Chinese, so he is now learning Chinese with professional guidance. "You don't have to speak a language in order to sing in that language, but, still, this will probably be the biggest challenge of my career," Talamo says. "But I console myself because even if I have an Italian accent when I sing in Chinese, Marco Polo probably had the same accent when he visited China," he says. As for the director Kasper Holten, he says: "Marco Polo's story may be well-known, but we can now present it in a new way. "It is a Chinese opera, as well as a European one, which is written and produced by a Chinese and composed by a German. That is exciting." 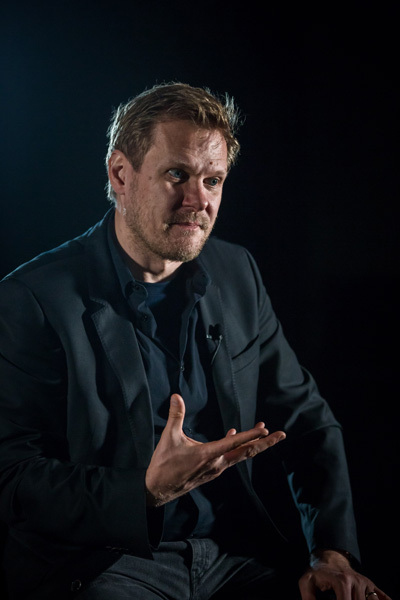 The Danish director, who was the director of opera at the Royal Opera House Covent Garden in London between 2011 and 2017, says despite the challenges the Marco Polo opera brought to him, he wants to deliver a Chinese philosophy to European audiences via this play. 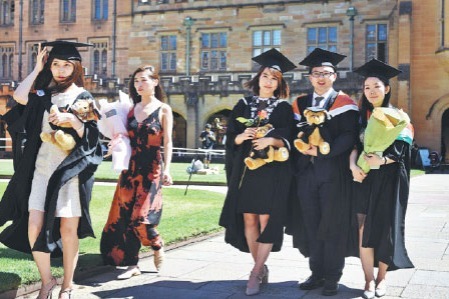 Speaking about the response to the opera from overseas, Chen, the opera's executive producer, says it is seeing big interest and curiosity as audiences abroad are confident about China's ability to create high-quality cultural products. This is because not long before the 2018 premiere of the opera, China's experimental Peking Opera Turandot co-produced by the National Peking Opera Company and the Italian Emilia-Romane Theater Foundation was performed in Italy. Besides, in 2015, China and Italy had already produced the experimental Peking Opera Faust together. Both the operas achieved huge success in overseas markets. Meanwhile, the CAEG, which launched the Silk Road International League of Theaters in 2016, now has 107 members from 37 countries and two international organizations in the union, including the CFT. Cultural exchanges are now playing an increasingly important part in the construction of the Belt and Road. 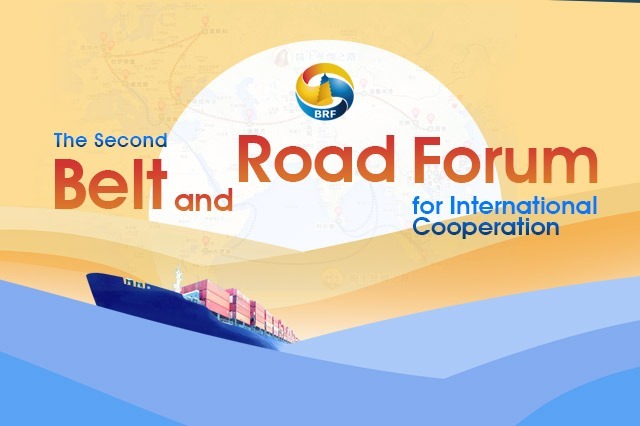 In a keynote speech at the Belt and Road Forum for International Cooperation held in Beijing in May 2017, President Xi Jinping made an appeal for related countries to "build the Belt and Road into a road connecting different civilizations", promoting the application of "exchange", "mutual learning" and "coexistence" in dealing with different civilizations. For now, the opera team is still polishing the over two-hour Marco Polo opera. And speaking about the ongoing work, Chen says: "As an original opera in Chinese, Marco Polo still needs improving."